International version - can be delivered to all countries except Poland. 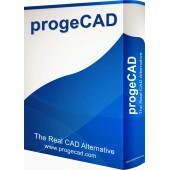 progeCAD is a professional, native DWG and DXF 2D/3D CAD, supplied with applications and libraries at a very low cost. 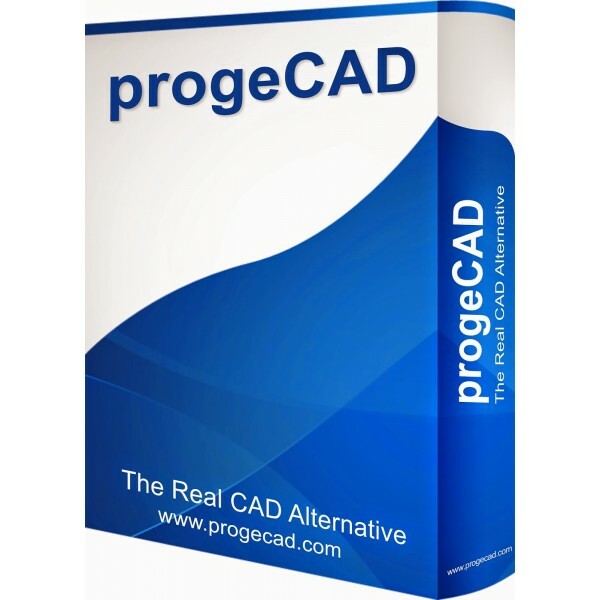 Using progeCAD is very similar to using AutoCAD. progeCAD is being delivered as an online version (link to download + activation code via e-mail).